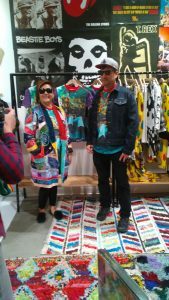 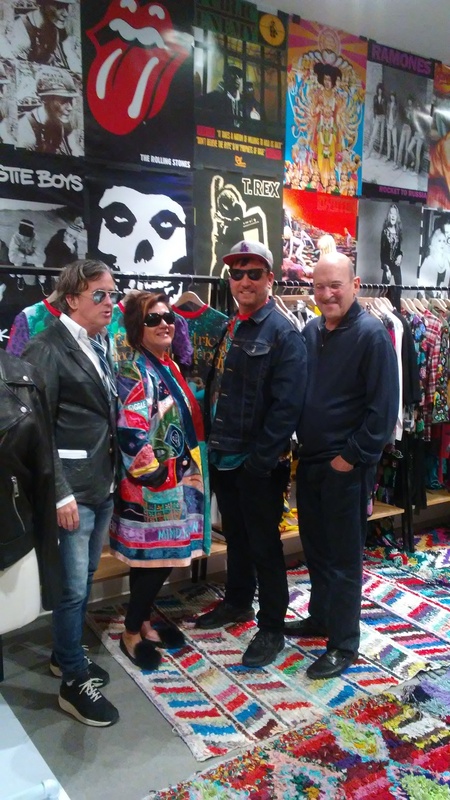 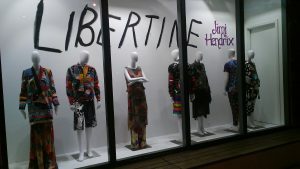 HOLLYWOOD (Perfect Music Today) 11/13/18/–On Nov. 12 in West Hollywood at Fred Segal on Sunset, authentic Hendrix and Los-Angeles based design label Libertine, together with global brand management firms, Epic Rights & Perryscope Productions, celebrated a new luxury apparel collection partnership. 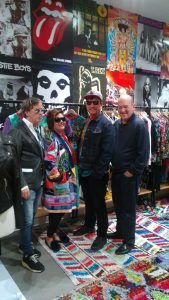 Janie Hendrix, CEO/President of Experience Hendrix , Jimi Hendrix sister and Libertine Founder & Designer Johnson Hartig; and Fred Segal President John Frierson; and Epic Rights’ Founder & CEO Dell Furano, discuss the new apparel partnership reflecting the artistry, style, vision and talent of iconic rock guitarist Jimi Hendrix, and 50th anniversary release of Hendrix’s famous album Electric Ladyland (Oct. 16, 1968) with a deluxe-edition collector’s set of the famed double-album newly remastered by Grammy Award-winner Bernie Grundman from the original analog tapes. 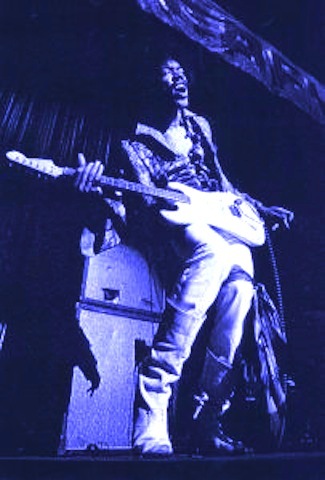 Guests enjoyed flowing champagne and a dj set of rock of Jimi Hendrix tunes from the famed Electric Ladyland album. The celebration included the unveiling of limited-edition Jimi Hendrix unisex tshirt designed by Libertine’s Johnson Hartig inspired by Electric Ladyland,.These collectors items t-shirts released are almost sold out and exclusively sold at SRP $150.